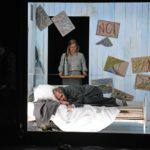 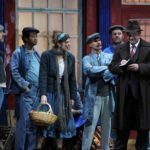 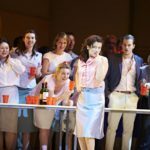 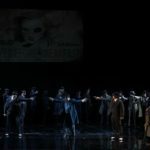 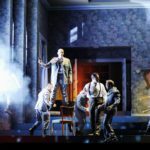 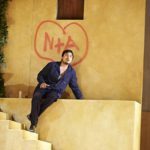 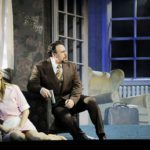 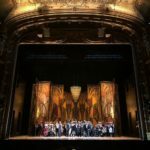 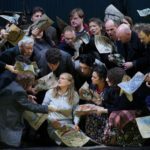 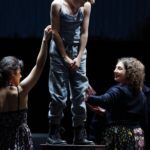 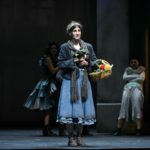 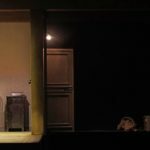 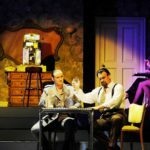 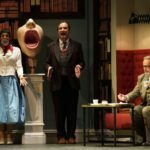 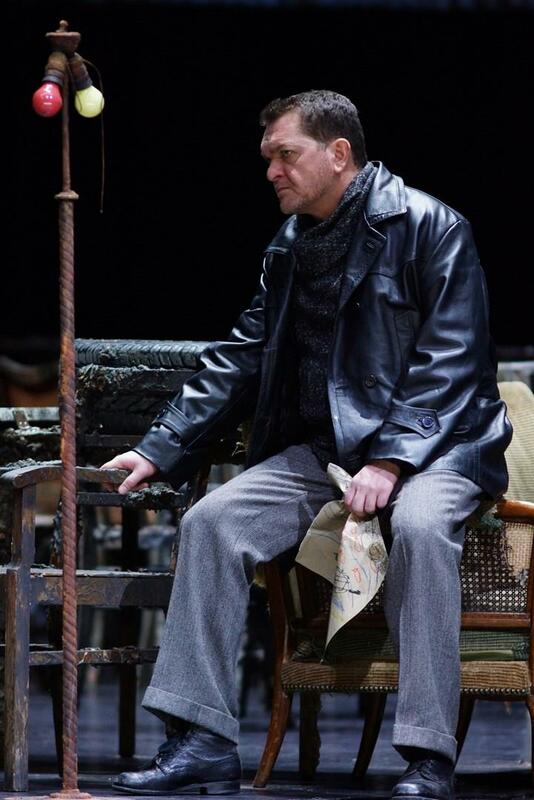 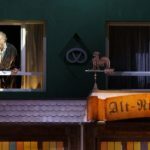 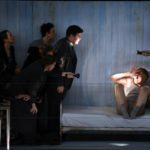 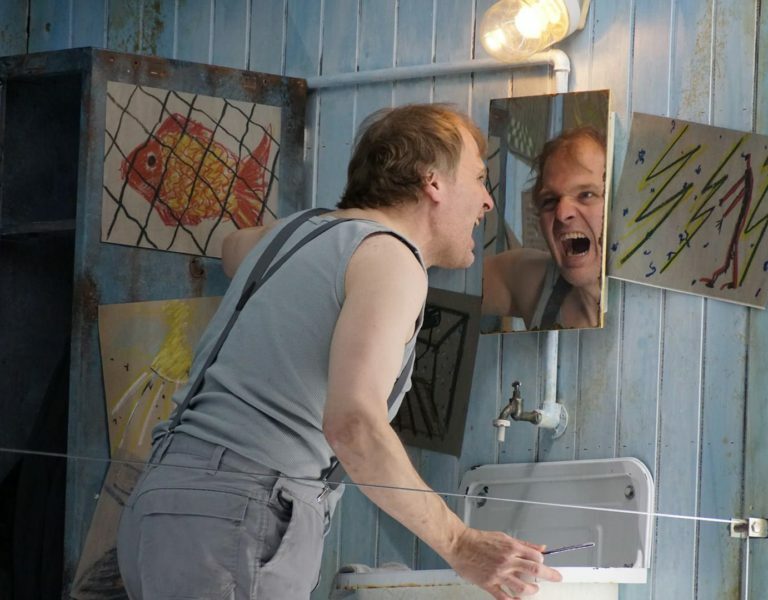 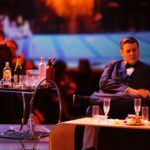 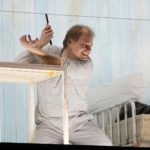 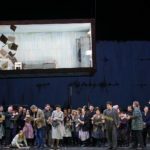 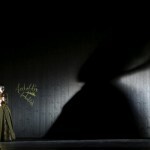 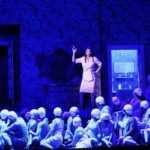 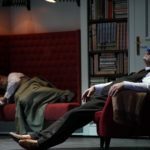 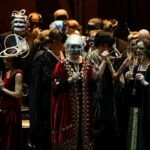 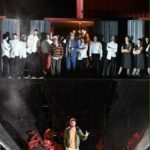 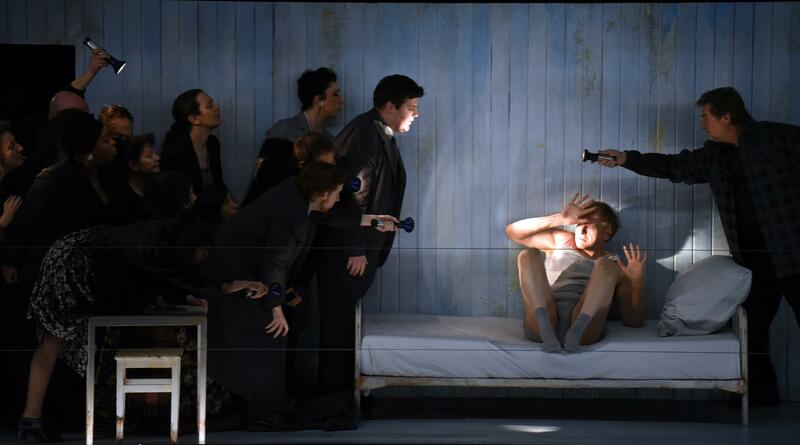 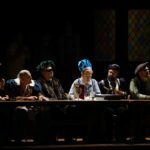 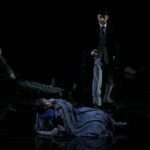 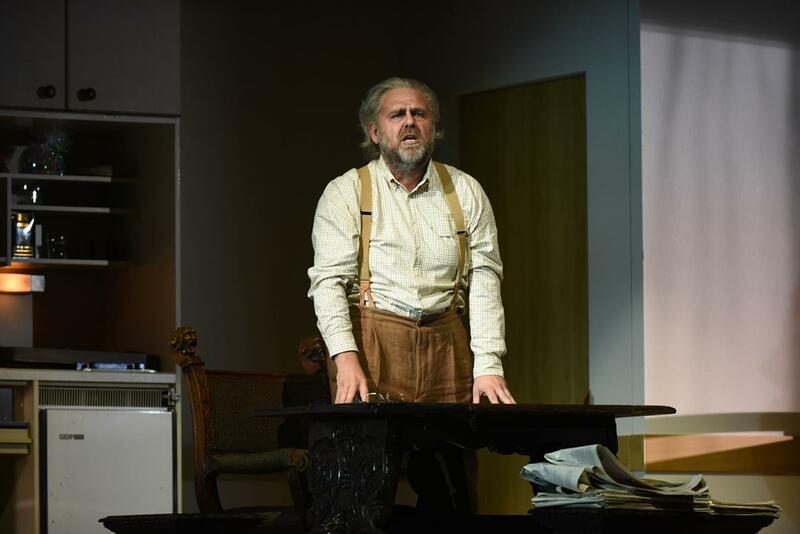 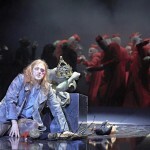 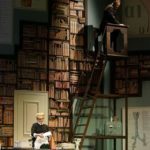 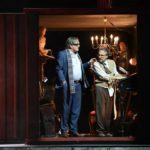 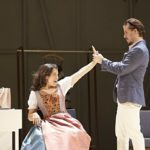 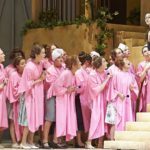 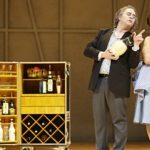 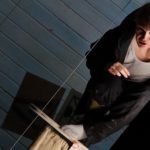 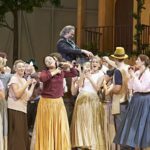 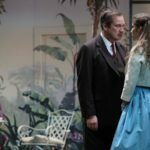 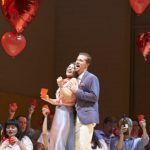 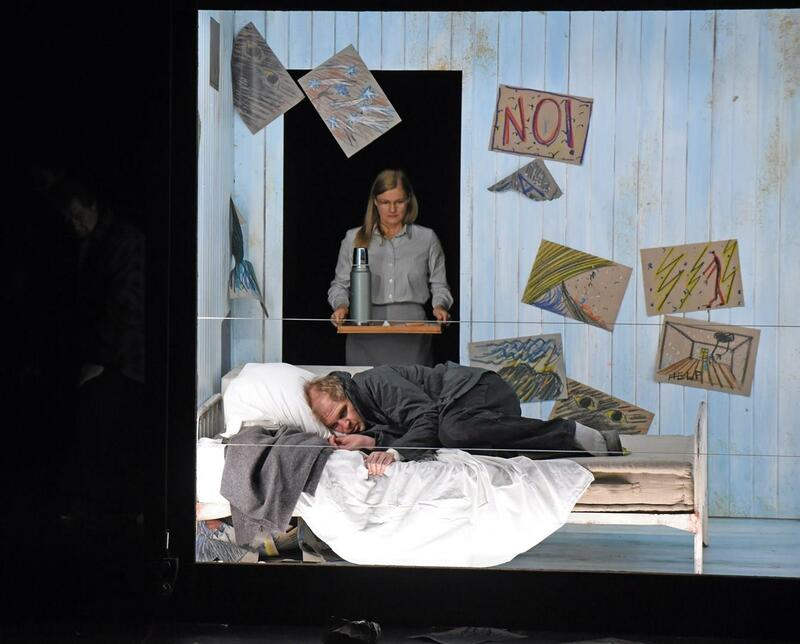 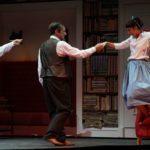 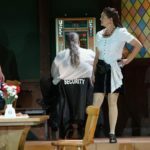 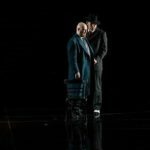 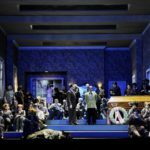 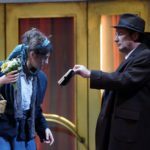 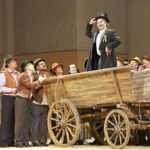 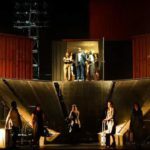 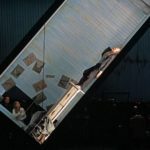 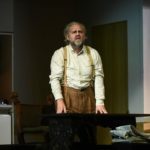 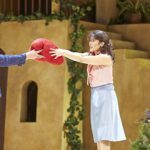 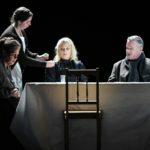 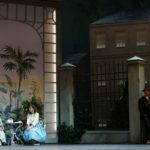 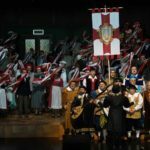 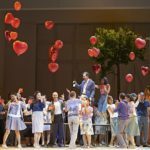 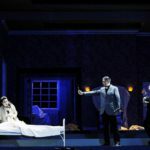 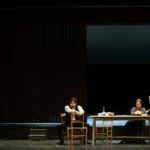 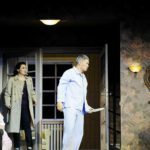 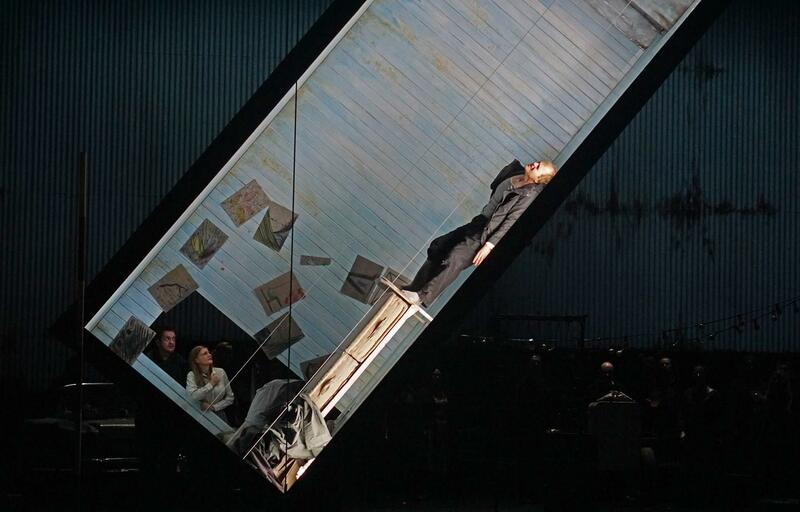 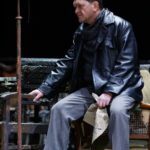 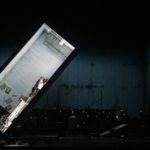 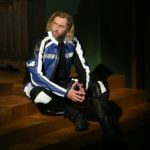 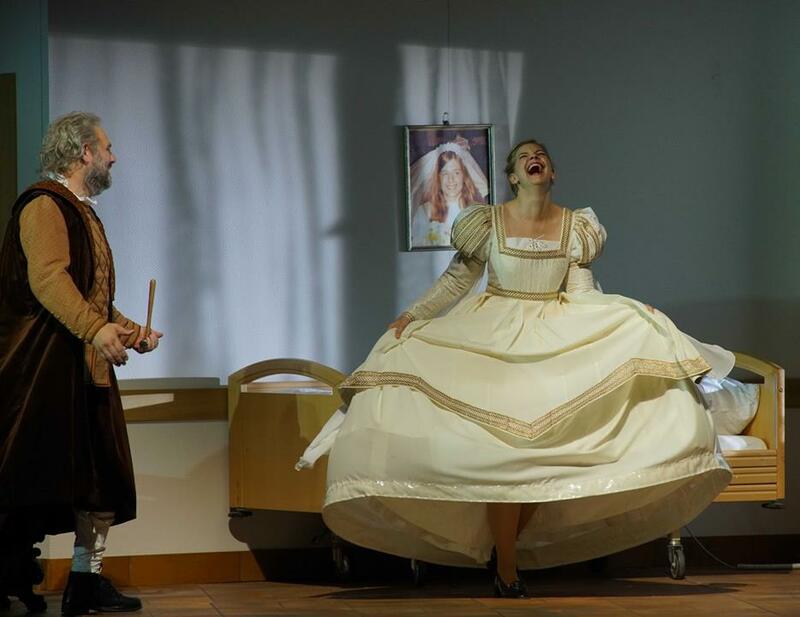 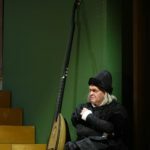 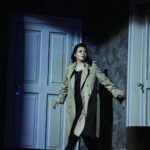 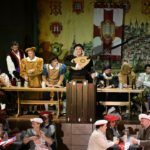 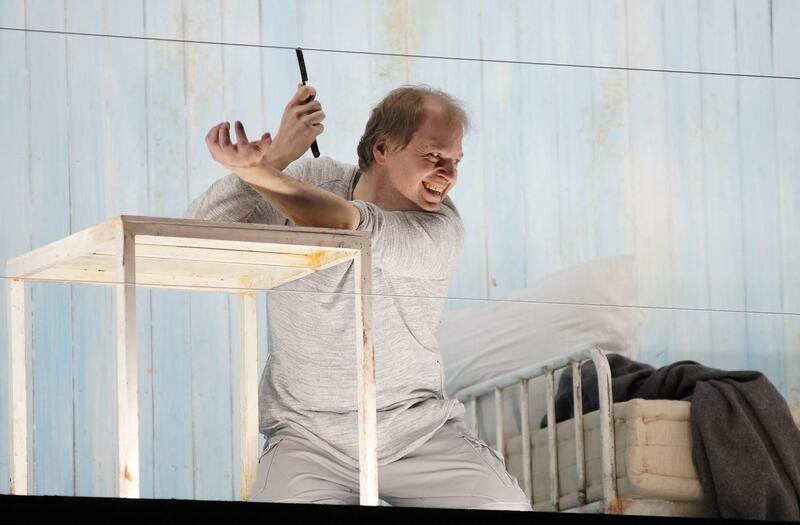 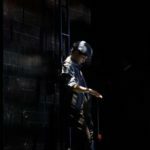 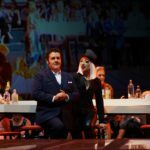 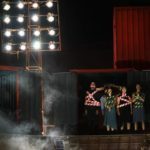 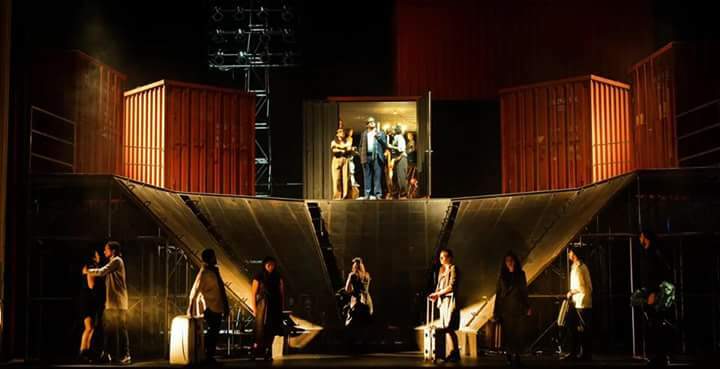 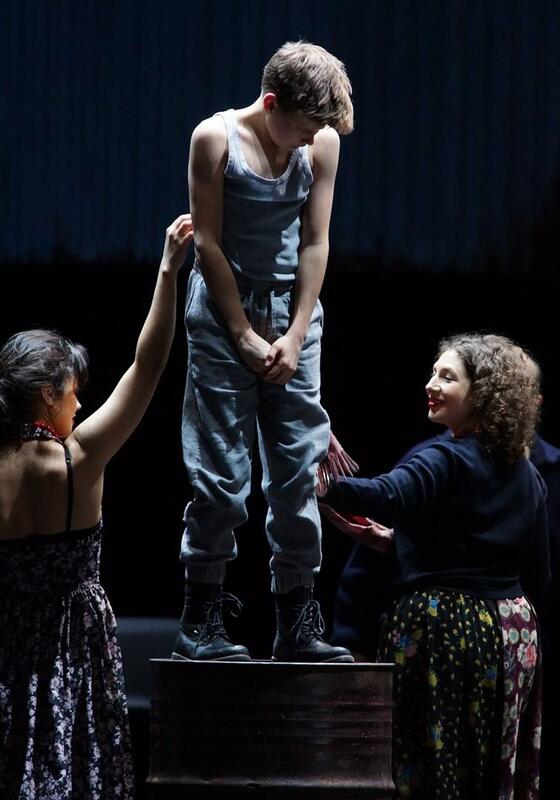 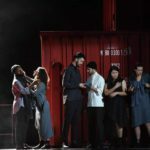 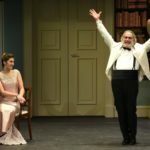 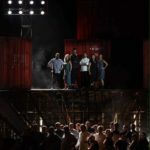 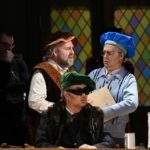 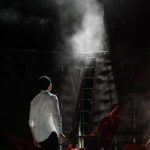 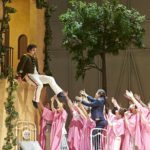 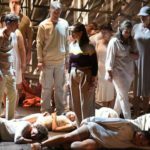 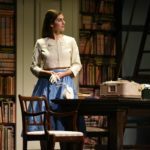 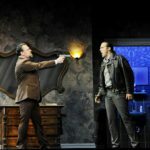 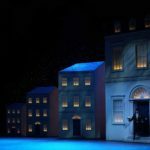 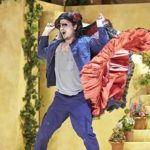 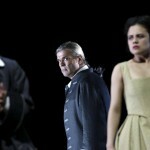 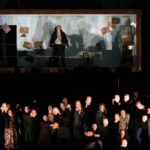 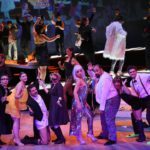 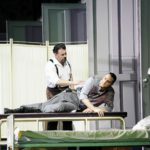 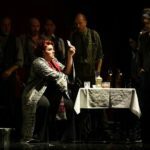 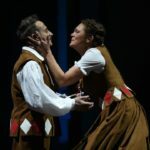 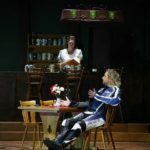 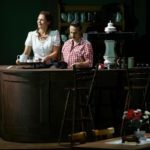 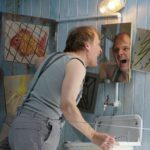 Janáček’s “Jenůfa” opens tonight at Staatstheater Wiesbaden! 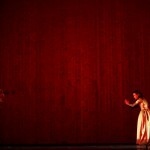 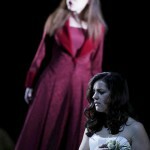 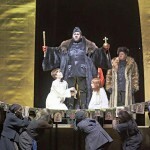 Toi toi toi to everyone for one of my favourite operas ever! 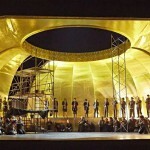 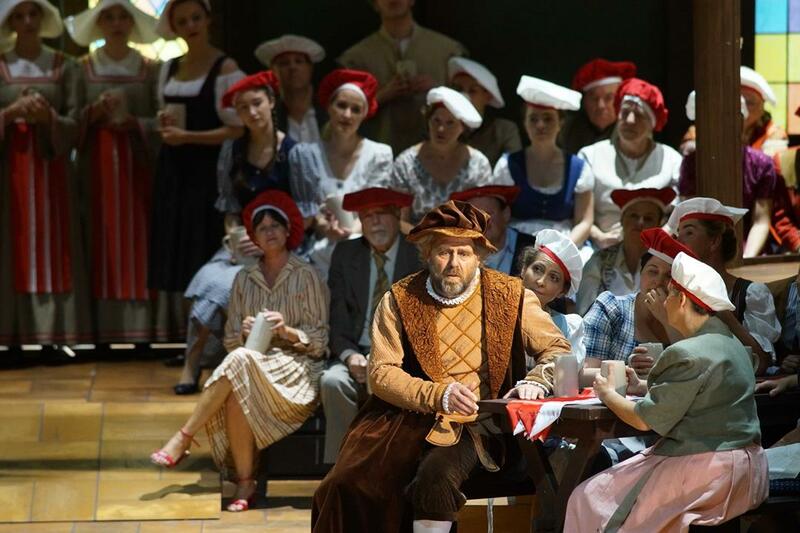 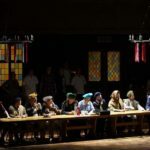 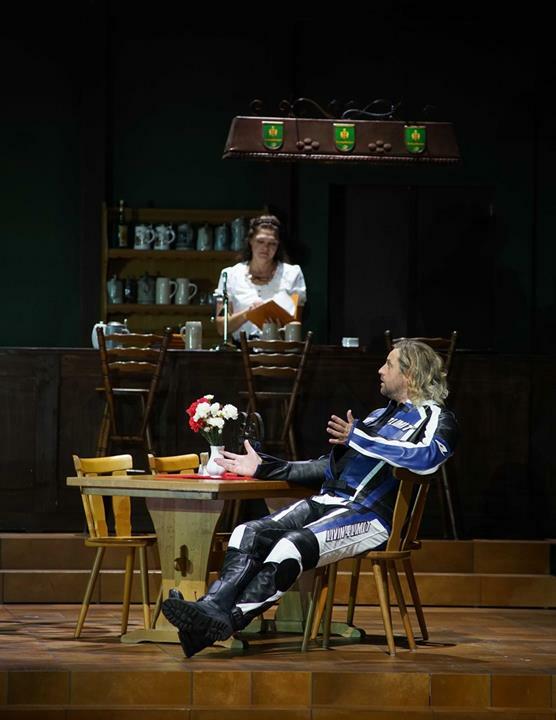 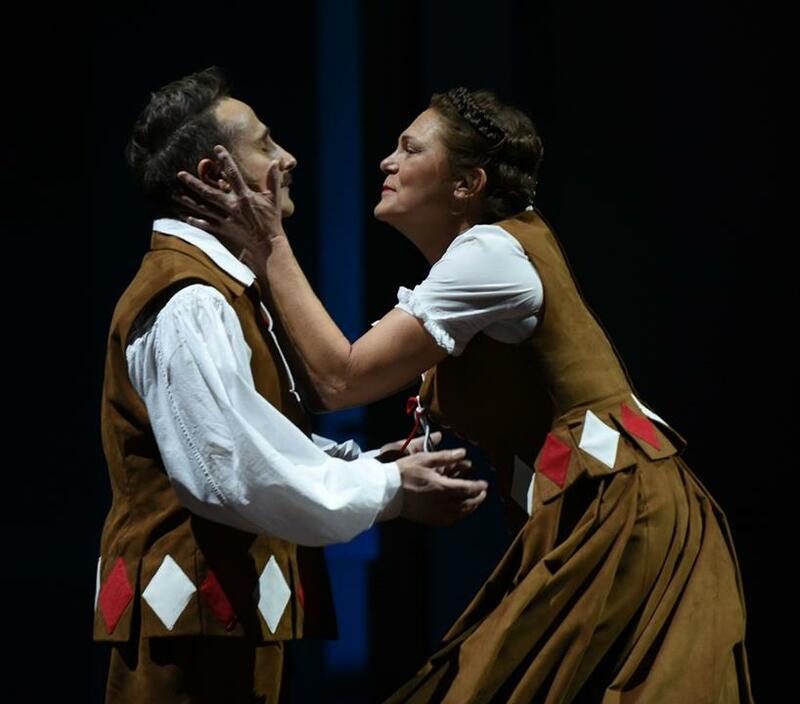 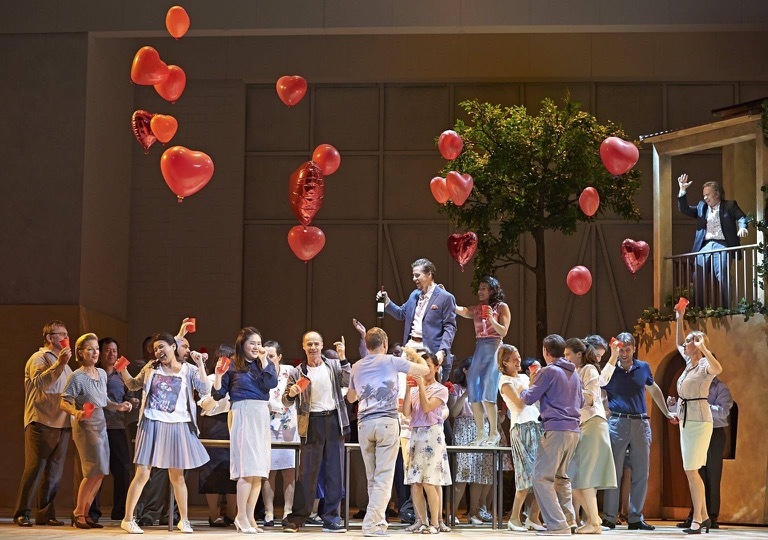 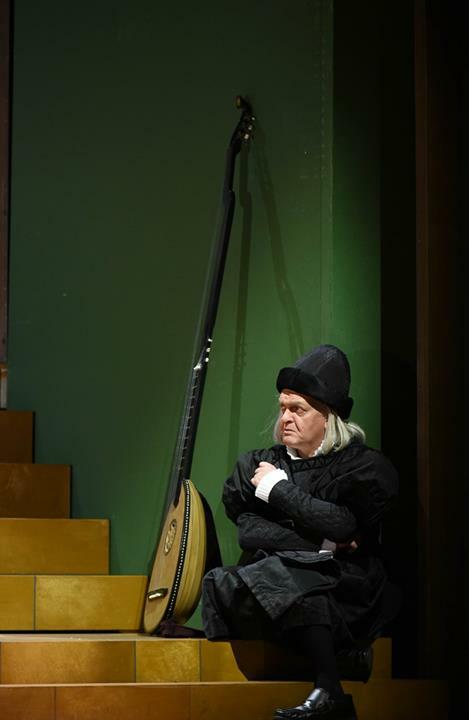 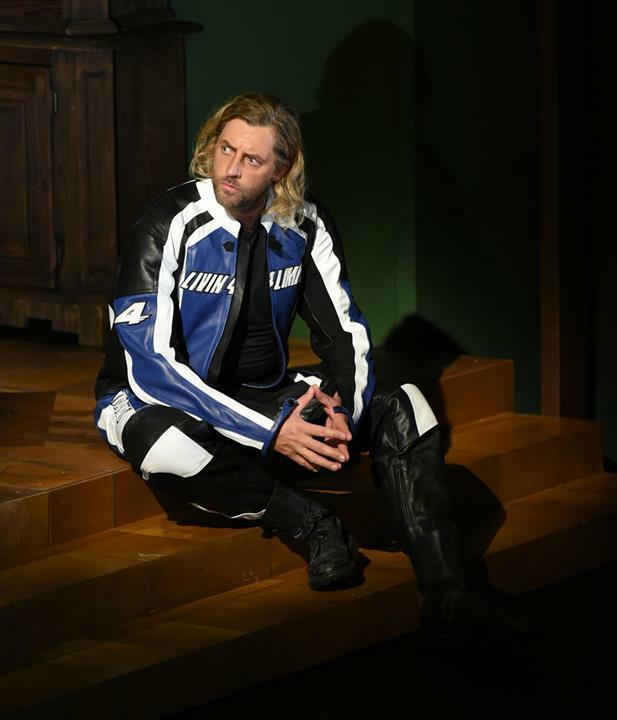 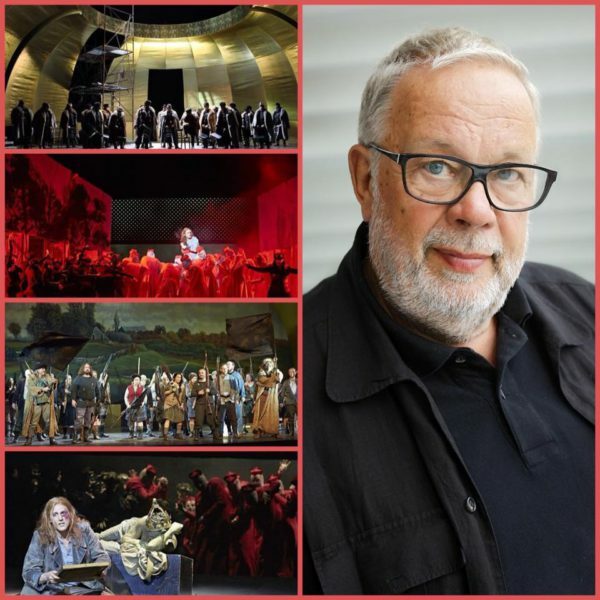 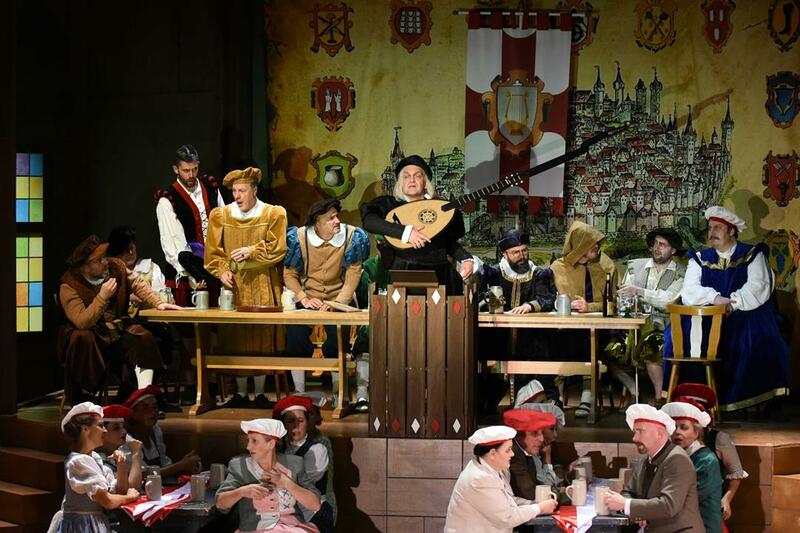 Die Meistersinger von Nürnberg tonight, directed by Bernd Mottl and conducted by GMD Patrick Lange. 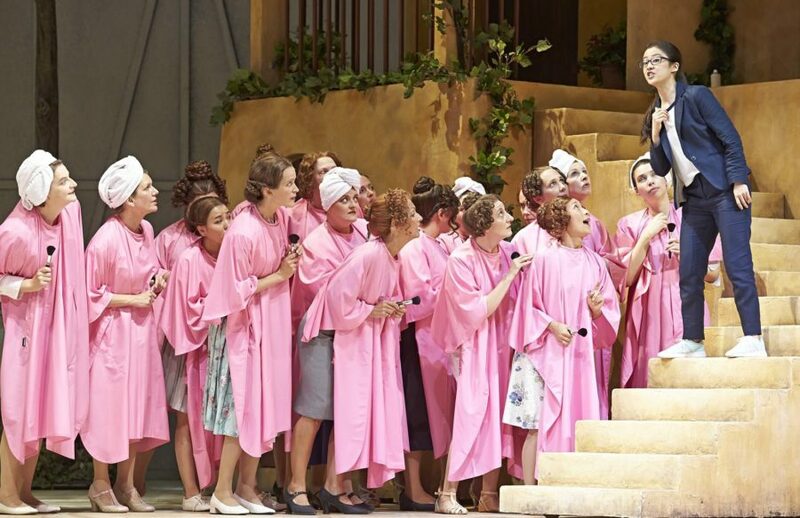 Toi toi toi to the wonderful cast, and ESPECIALLY to my amazing Opera Chorus – I couldn’t be prouder of them!! 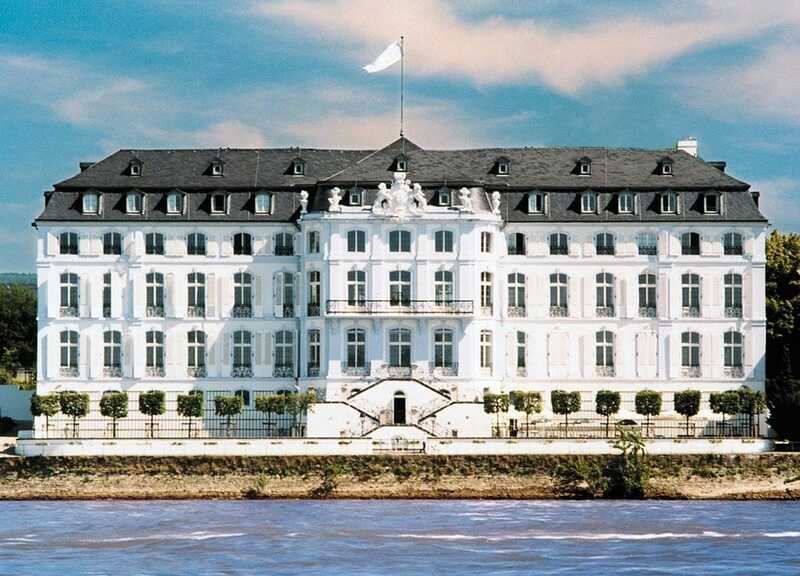 Starting tomorrow, I’ll be spending 2 weeks conducting the wonderful Rheinland-Pfalz Youth Orchestra (Landesjugendorchester Rheinland-Pfalz) at Villa Musica, Schloss Engers (pictured below), in a programme that includes Hendrik Hofmeyr‘s “Ingoma”, Rachmaninoff’s 2nd Piano Concerto (with soloist Megan-Geoffrey Prins) and Beethoven’s 3rd Symphony (“Eroica”). 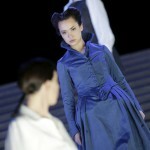 Looking forward! 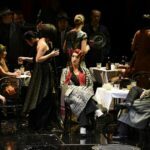 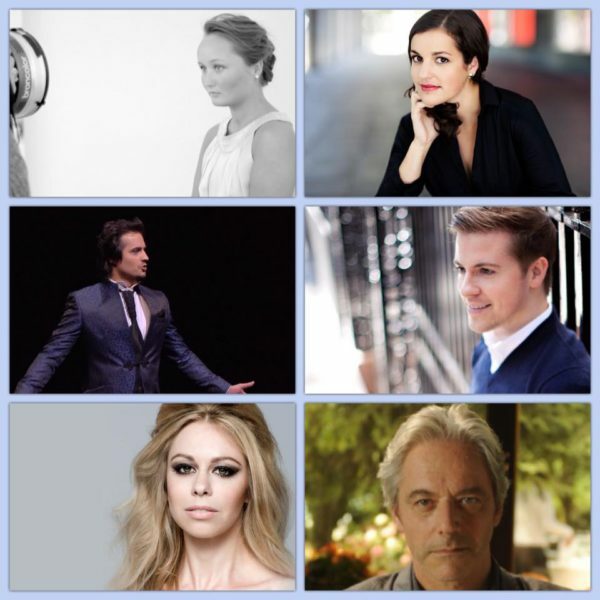 of Beka Savic’s new production of “Un Ballo in Maschera” tonight, conducted by GMD Patrick Lange! 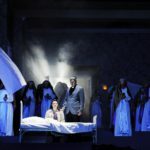 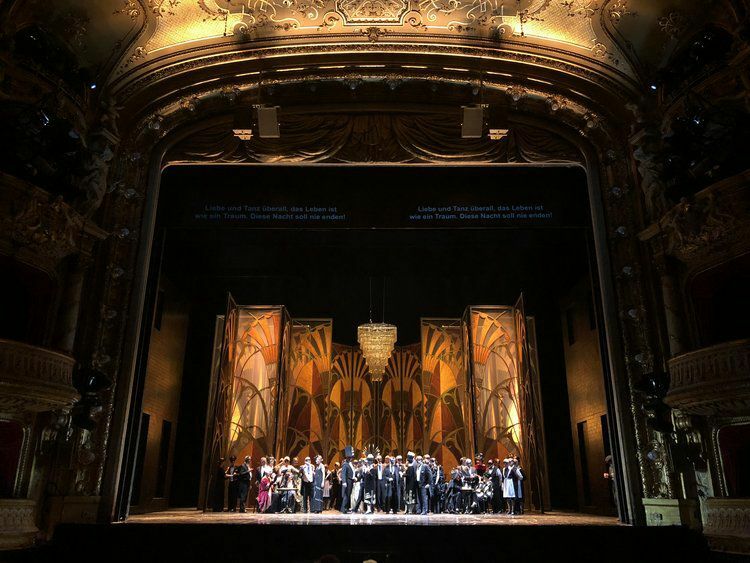 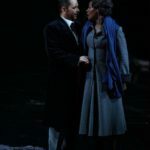 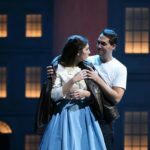 Toi Toi Toi to the Chorus and wonderful cast, Adina Aaron, Vladislav Sulimski, Arnold Rutkowski, Marie-Nicole Lemieux, Gloria Rehm, Benjamin Russell, YoungDoo Park and Florian Kontschak! 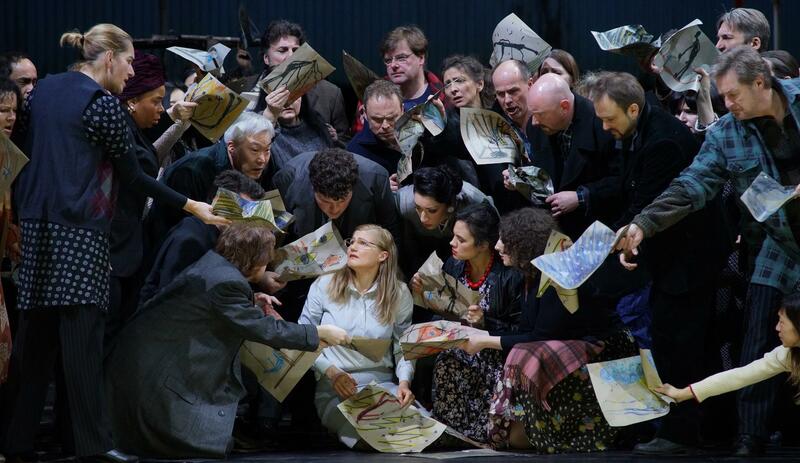 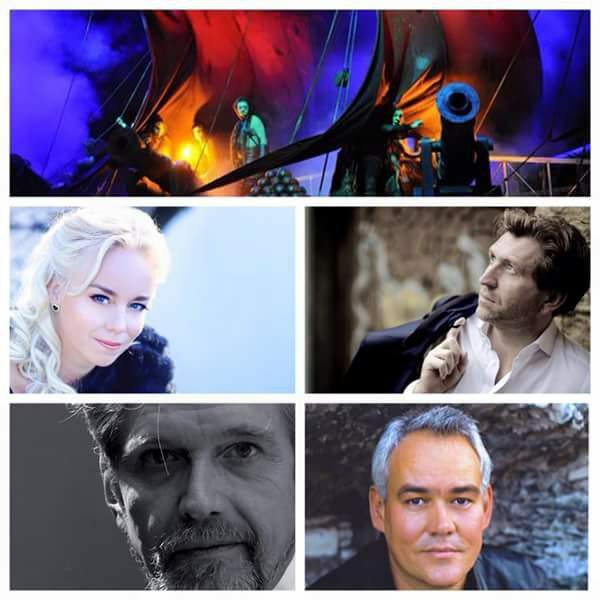 Very excited to be conducting our first Opera premiere for the Season tonight – the world premiere of Søren Nils Eichberg’s “Schönerland“, with a stellar cast, my amazing Opera Chorus, and the wonderfully supportive Hessisches Staatsorchester! 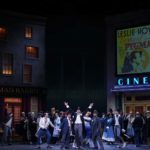 Toi-Toi-Toi all! 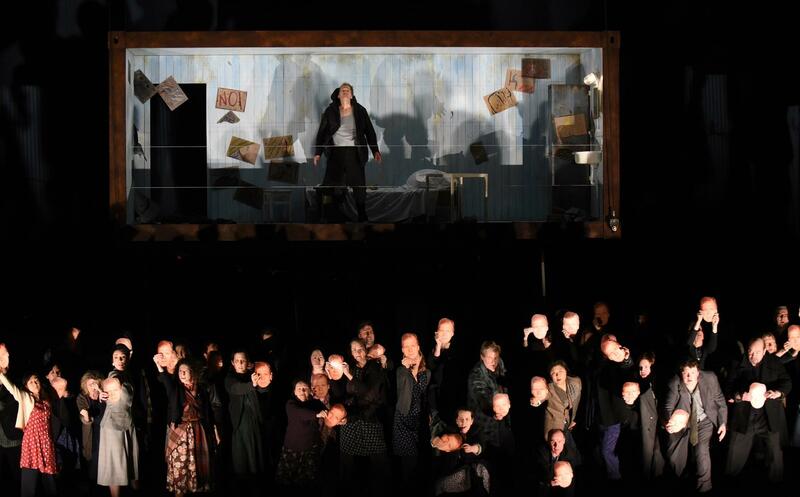 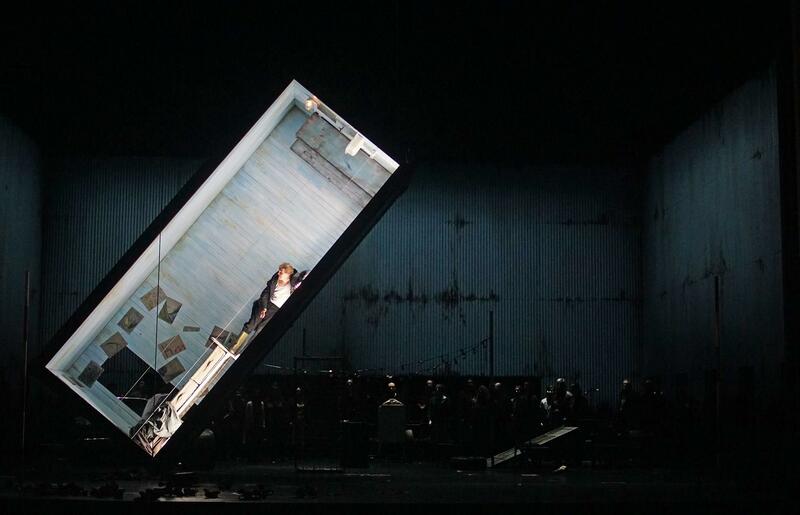 Excited to conduct Philipp Krenn‘s new production of Peter Grimes, which opens at the Wiesbaden State Theatre on 4 February! 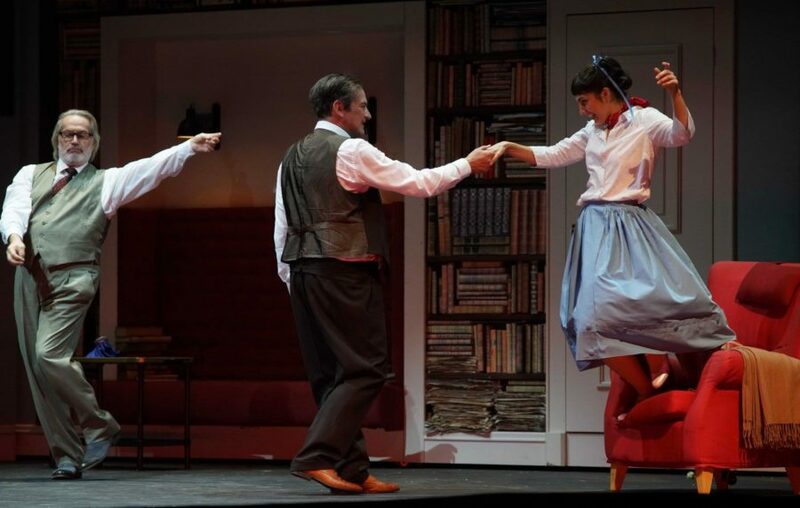 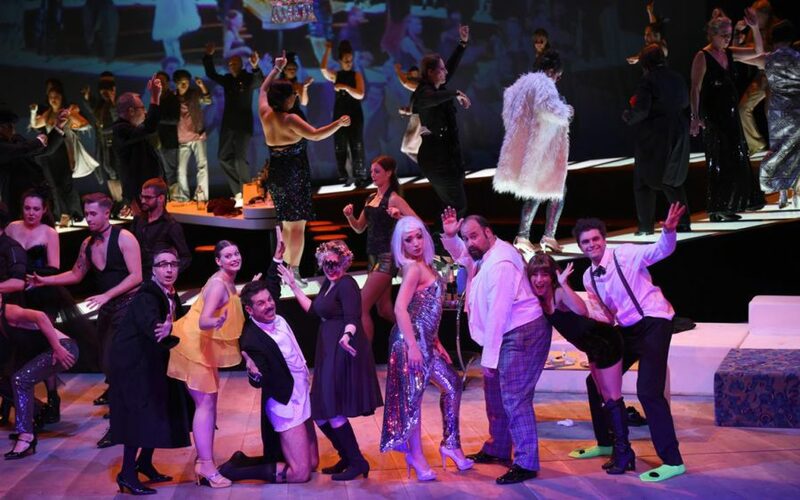 Toi Toi Toi to the wonderful cast, the fantastic State Theatre Opera Chorus and the Hessian State Orchestra! 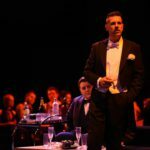 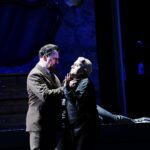 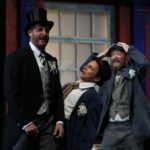 Die Fledermaus opens tonight. 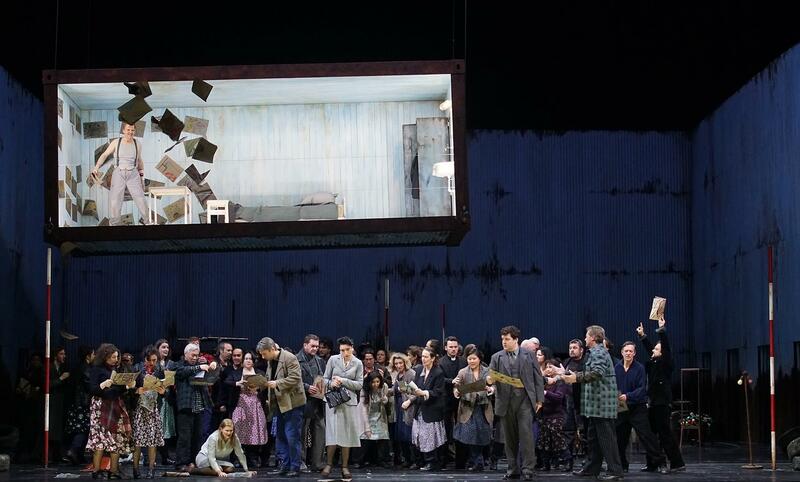 Toi-toi-toi to everyone! 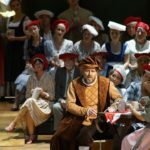 Final “Falstaff” tonight, final “L’elisir d’amore” on Friday, and then our final “Boris Godunov” (which I’m conducting without a rehearsal!) 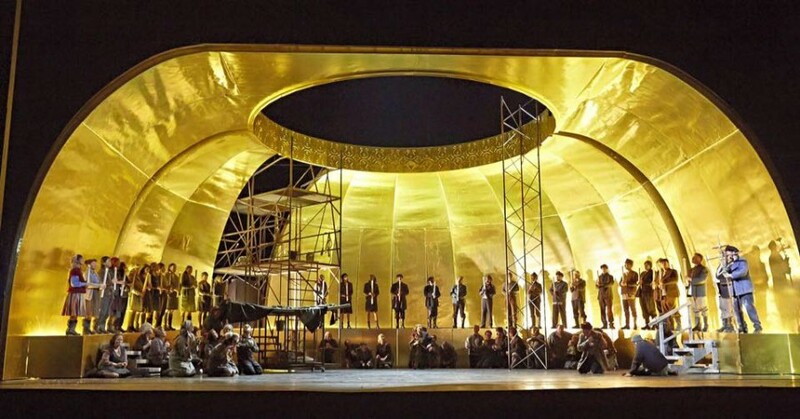 on Saturday – which will be my 114th performance this season with my wonderful and amazing Opera Chorus! 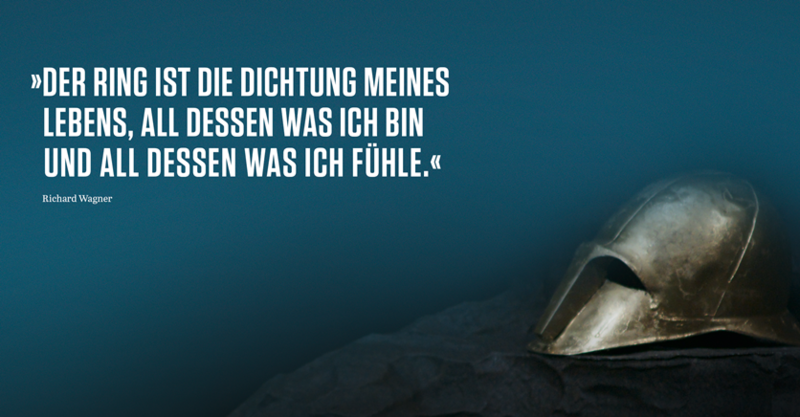 And then a well-deserved (and much-needed) 7-week holiday! 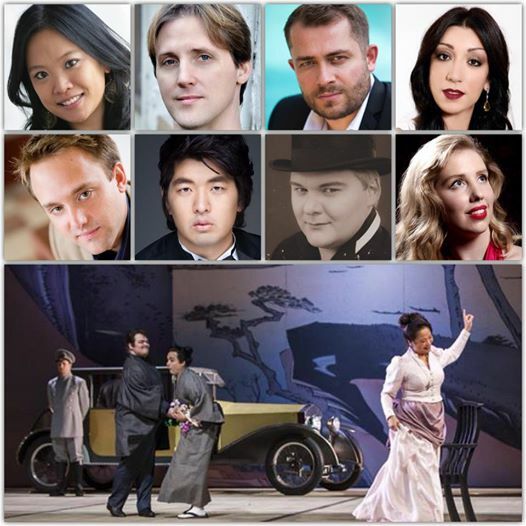 Looking forward to conducting another 4 performances of Madama Butterfly, with Romina Boscolo and Gary Griffiths joining the cast tonight. 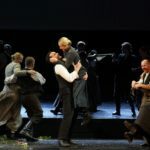 Toi toi toi!! 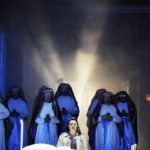 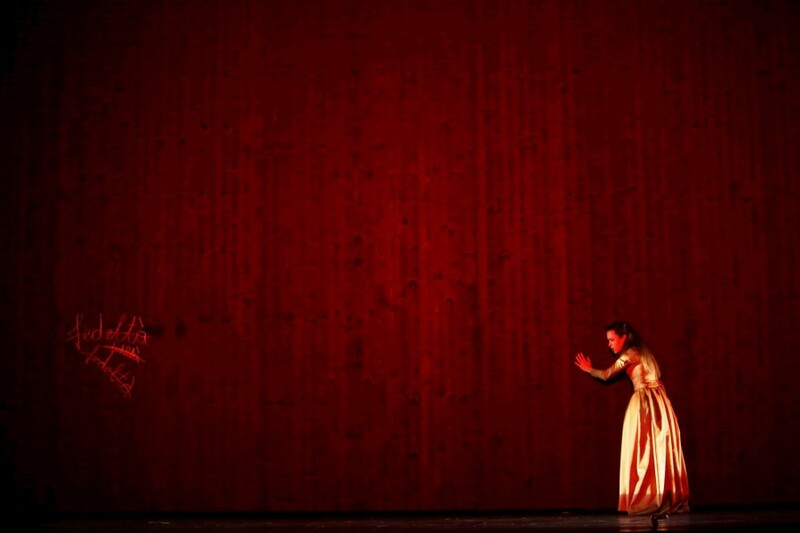 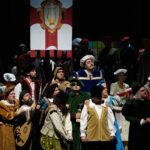 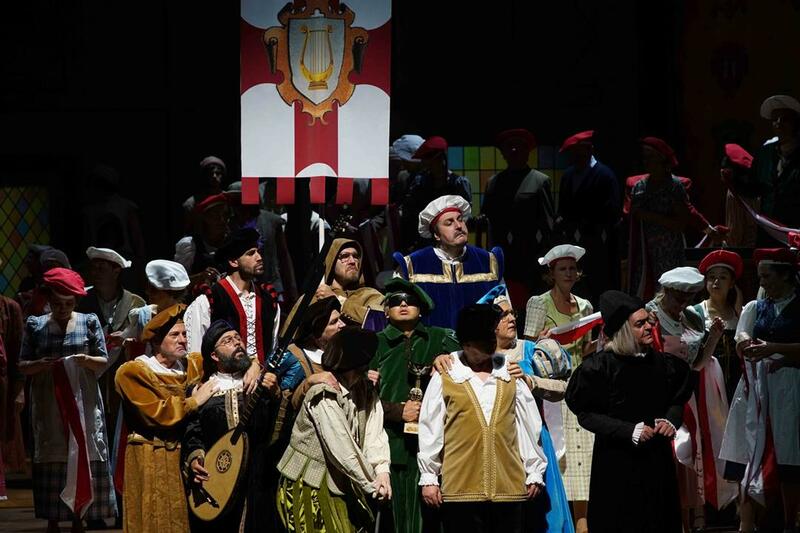 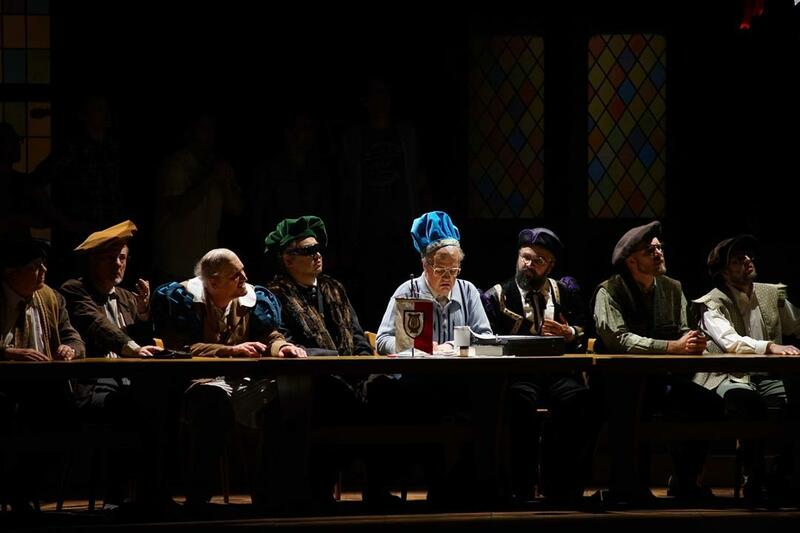 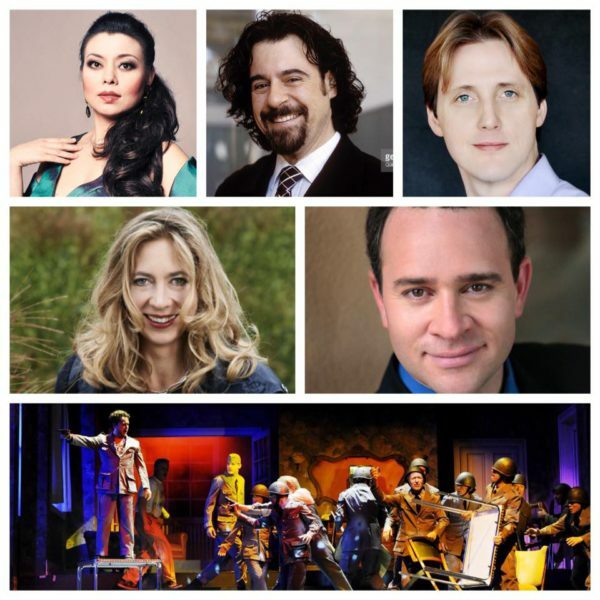 Opening Night of “La forza del destino” tonight! 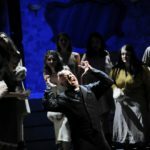 Toi-toi-toi to Hui He, Carlos Alvarez, Marina Prudenskaya, Richard Furman, Patrick Carfizzi, Young Doo Park, Benedikt Nawrath, Aldomir Mollov, Maestro Christoph Stiller and the Staatsorchester, and of course to my wonderful Opera Chorus and Extra Chorus! 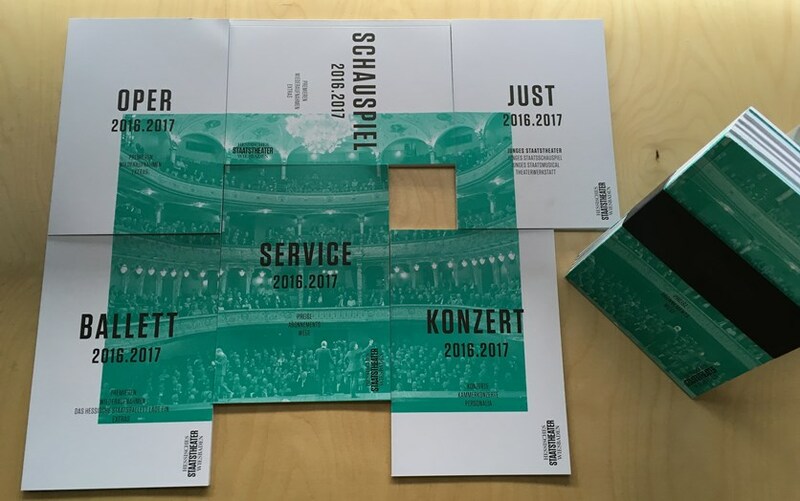 Really excited to collaborate with Andrea Baker at the 2016 International May Festival on her award-winning show, “Sing Sistah Sing!” on 2 May at the Hessisches Staatstheater Wiesbaden! 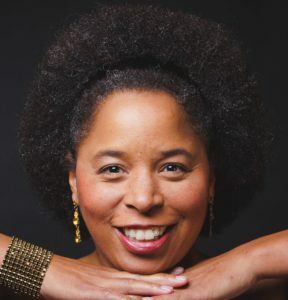 In “Sing Sistah Sing!”, British-American mezzo-soprano Andrea Baker celebrates the extraordinary sound of famous Afro-American female voices, accompanied by Albert Horne at the piano. 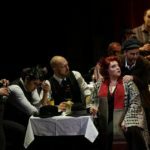 While many of these legendary singers turned to Jazz and Blues to express their deepest emotions, some also became exceptional interpreters of opera and art song. 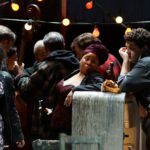 Just like the famous protagonists, Andrea Baker has a special connection with the songs of the plantation workers – the music of her forefathers. 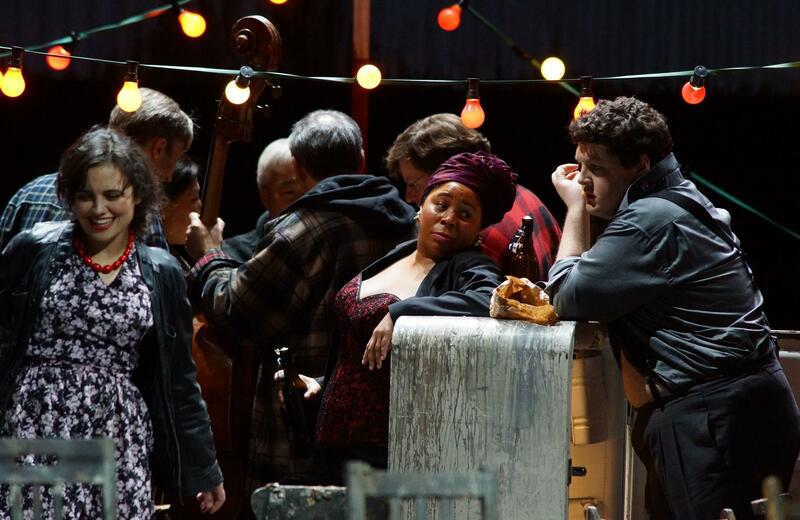 Among them were many courageous pioneers, both in the civil rights movement and in the arts. 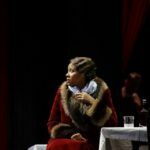 As such, “Sing Sistah Sing!” is a monument to them: singers like Ella Fitzgerald, Leontyne Price, Donna Summer, Marian Anderson, Eleanora Fagan and Billie Holiday, who all rose to international fame. 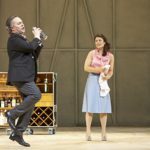 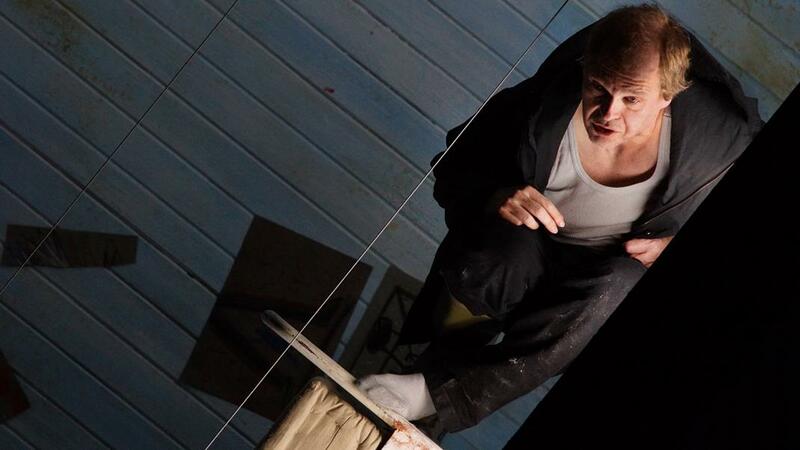 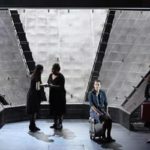 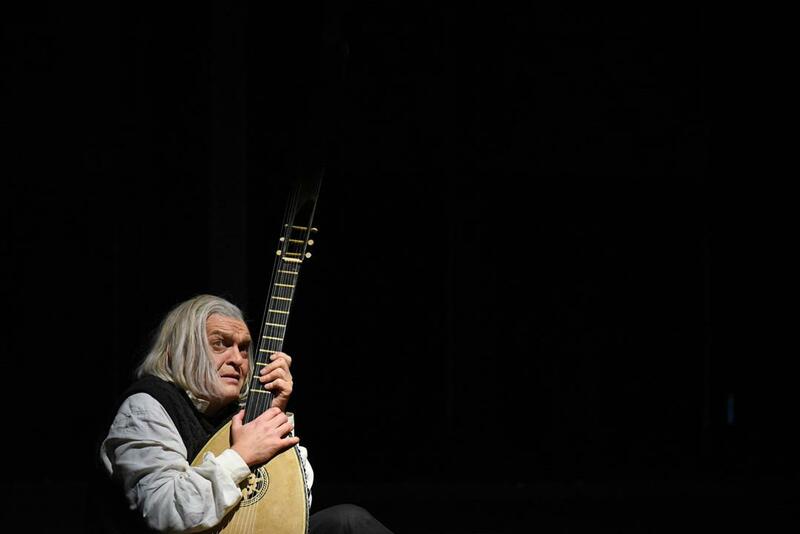 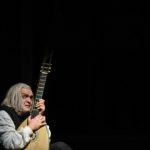 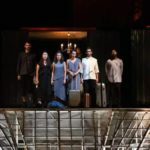 is coming to Staatstheater Wiesbaden during the 2016/17 theatre season, in the staging by the theatre’s Artistic Director Uwe Eric Laufenberg. 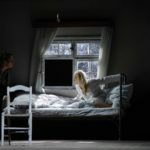 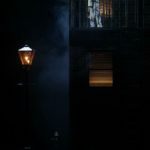 Three cycles will be offered in total, with one divided over the duration of the theatre season, and two during the International May Festival.